If you have an Apple device that uses the 30-pin dock connector, it is still possible to find a good selection of audio systems or speaker stations. However, many of the options available lack built-in wireless streaming support for Bluetooth or AirPlay. When the iPhone 5 was launched, the 30-pin dock was replaced by the Lightning connector and audio system manufacturers worked to adapt to the new docking system. That doesn’t mean that those who own a device that features the 30-pin connector will not be able to upgrade their sound system to enjoy the convenience of wireless audio. In the same way, if you want to get the latest iOS device, without changing your current audio system, you can rely on a convenient solution: a wireless dock adapter. The following 30-pin Bluetooth adapters are some of the best options you can get to manage your music wirelessly without having to invest on a new docking station. 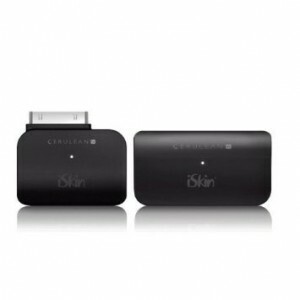 One of the best solutions to enjoy music from your iPod or iPhone wirelessly is the iSkin Cerulean RX&TX. It works with Bluetooth 2.0 stream technology and gives you the possibility of listening to your music with the high quality of your speaker dock. Simply dock the Bluetooth stereo dock adapter with your sound system and plug the transmitting adapter into your Apple device. The wireless connection will be established, ensuring that you can enjoy your music library without limitations. The Cerulean RX & TX also allows you to play songs from your laptop, mobile phone and any other device that supports Bluetooth. This receiver and transmitter combo from iSkin can be yours for just $25.99. This is another simple solution to transform a regular speaker dock into a wireless speaker. The Layen i-Sync dock adapter is designed to add Bluetooth wireless capacities to your sound system, without taking away from its looks. It is small, discreet and functional and it works with any speaker dock that features the 30-pin connector. You can stream music from any device that supports Bluetooth streaming including iPod, iPhone, iPad, MP3 Player, Android phone and tablet. 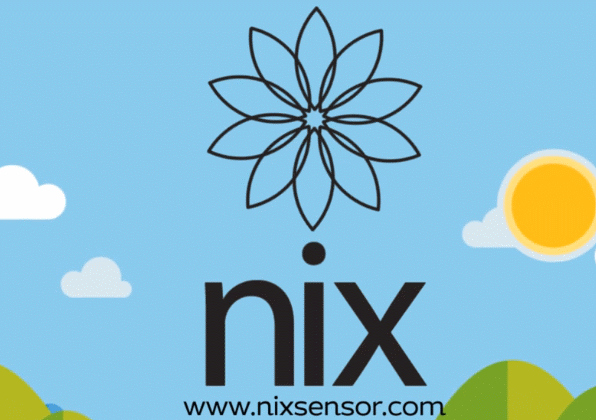 It offers a transmission distance of over 10 meters, ensuring that you can enjoy your music in different areas of your house. The i-Sync has an auto-pairing function that remembers up to 4 devices, so you won’t have to pay every time you want to play music. It is available in Amazon for just £19.99, which is less than $30. C4 Electronic’s Dolry 30-pin adapter with WiFi is another product that aims to offer a solid wireless streaming solution for your sound system. It works with AirPlay and DLNA to give you powerful quality while streaming music wirelessly. 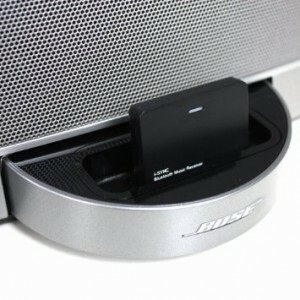 Its design is compact and simple, which makes it a suitable option to add wireless capacities to most speaker docks. 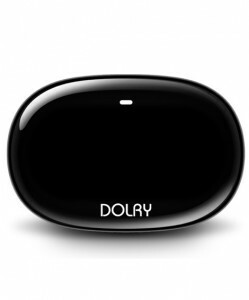 Setting up the Dolry HiFi Stone is easy and after docking it with your speakers, you will see a flashing white light that indicates that you can connect to this wireless adapter. After that, you will be able to play and manage your music from your Windows Phone, iOS or Android device, without additional equipment. While at $55.66, it is one of the priciest options in the list, it is still worth considering. 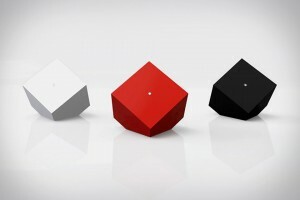 In 2013, Auris launched a Kickstarter campaign to bring its vision of a WiFi receiver for your music dock to life. 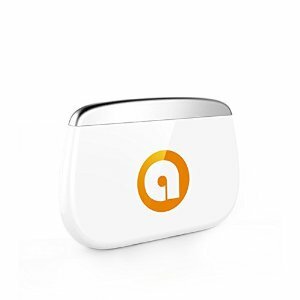 The project was successful and resulted in the Auris Skye, a wireless adapter that enables you to stream music from your iPhone, iPad, Android phone, or any device that supports DLNA or AirPlay. 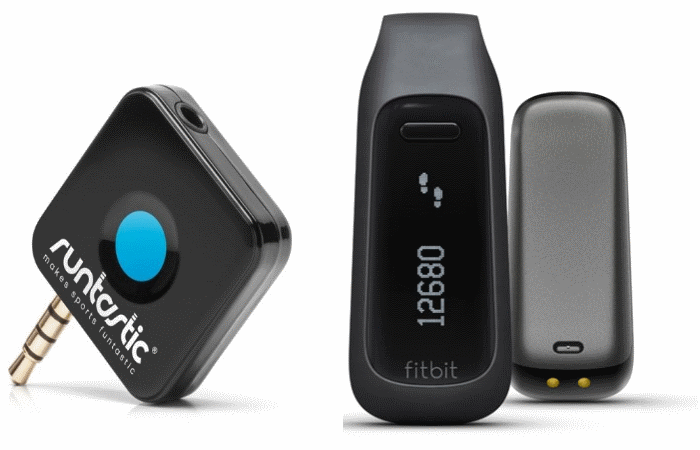 It offers great compatibility through the 30-pin and Aux pin option. Apart from offering lossless audio technology, the Skye has an appealing design and provides great sound streaming stability. While the campaign is closed, you can still find the Skye in Amazon for as little as £32 ($47), which is about half of its original price. Like the Auris Skye, the Vamp is another device that started as a Kickstarter campaign that was successfully funded. Paul Cocksedge designed this unique solution to bring new life to any old speaker. The Vamp looks like a small box and it can be connected to a speaker using one of the cables included with the product. It provides 4W of amp power output and it enables you to stream music to the speaker pairing with any compatible Bluetooth device. By transforming a traditional speaker into a portable Bluetooth speaker, the Vamp ensures that you can combine the classic design of an old sound system with the convenience of wireless technology. Prices start at £41.66, around $62 USD. 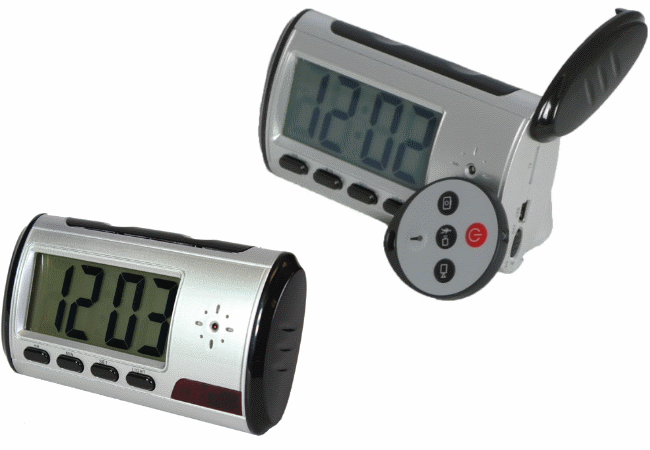 This practical and affordable gadget from Azatom allows you to enjoy a wireless sound system for a convenient price. The Azatom Tune-Stream Bluetooth 2.1 docking adapter lets you transform your current 30-pin docking station into a Wireless Bluetooth Speaker System. Enjoy your favourite tracks from your iPhone, or any other Bluetooth device. It doesn’t require additional software, or accessories. It is a great option to stream audio using Bluetooth technology. 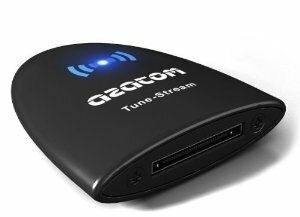 The Azatom Tune-Stream is compact and offers good streaming quality. You can get it from £18.95 GBP, which is about $28 USD.